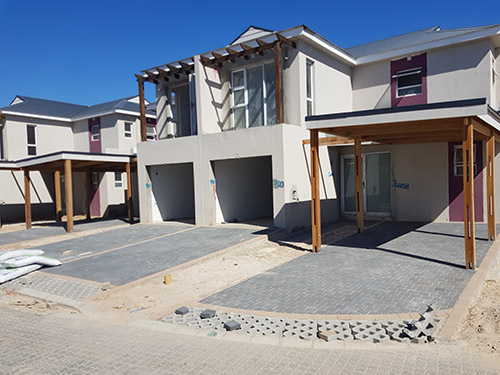 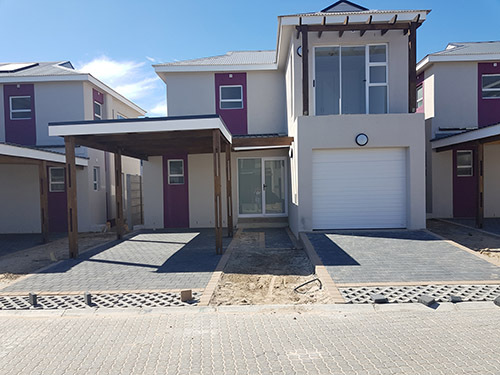 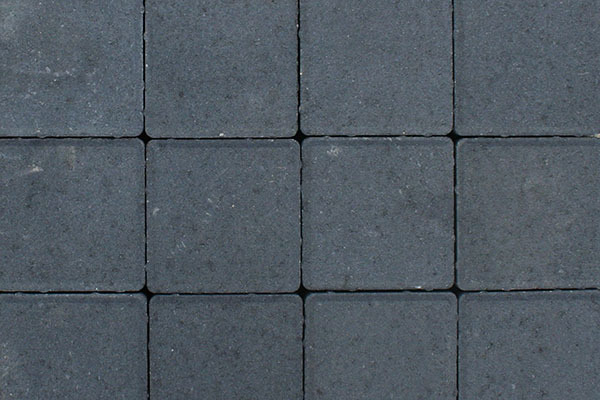 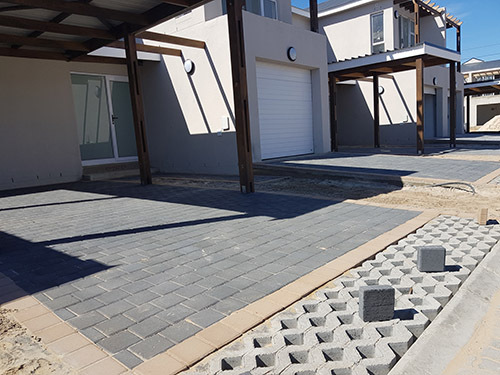 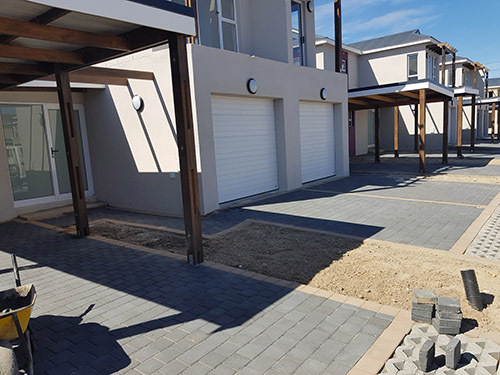 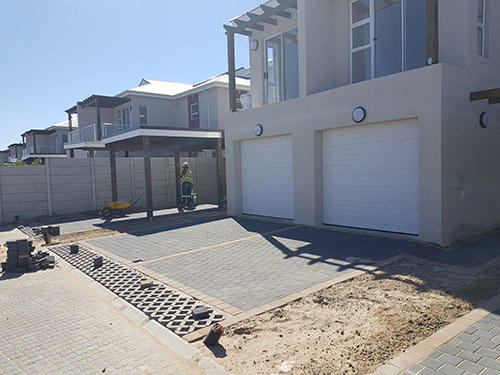 Our Karoo Pavers adds interest to any paved area, breaking the traditional paving effect with its square shape! 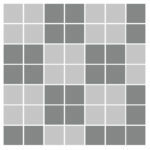 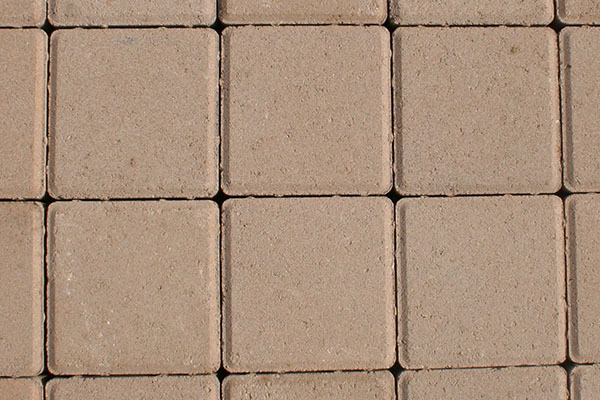 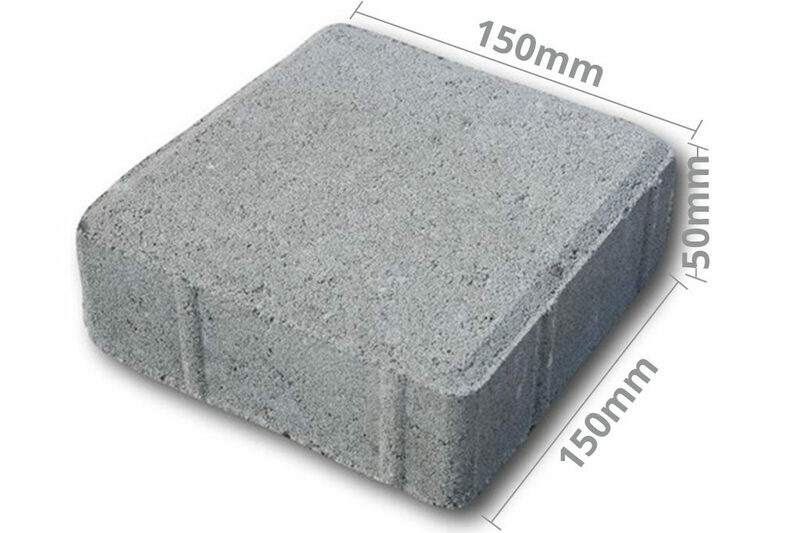 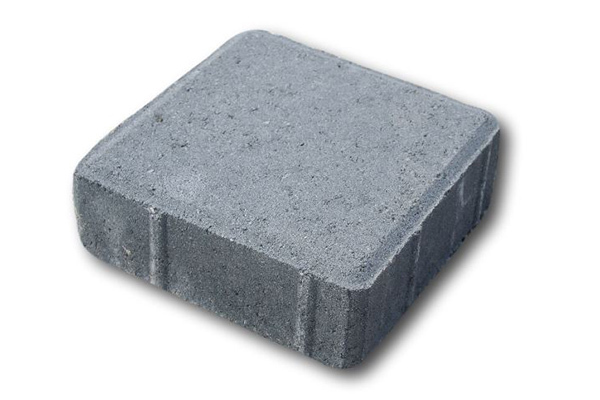 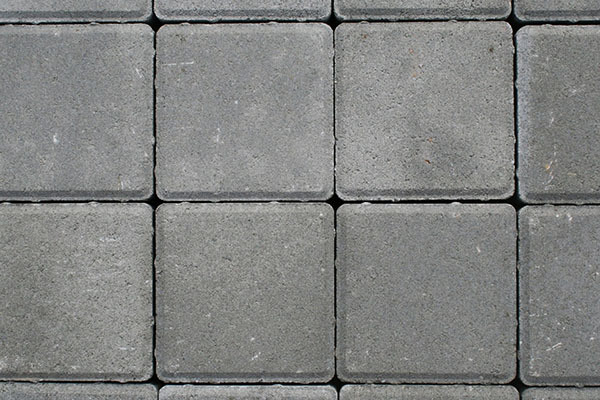 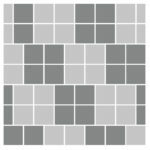 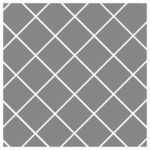 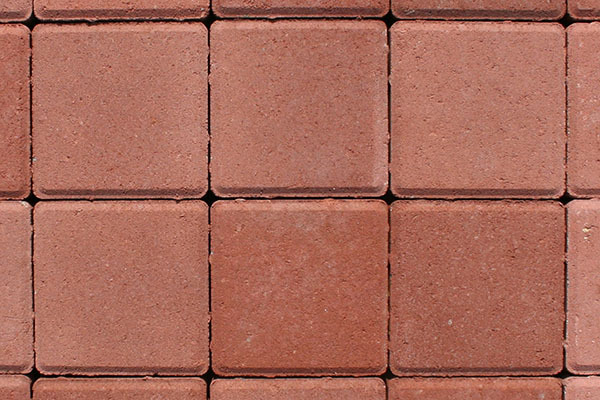 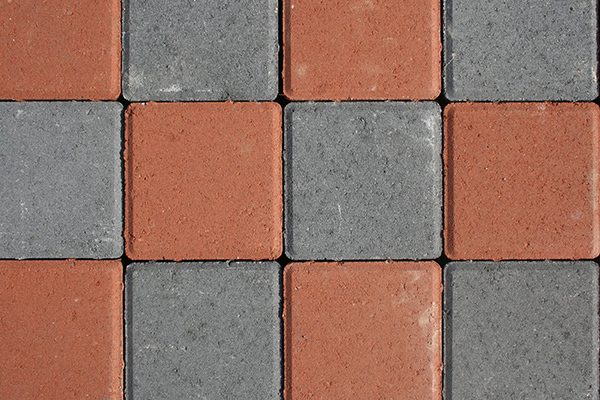 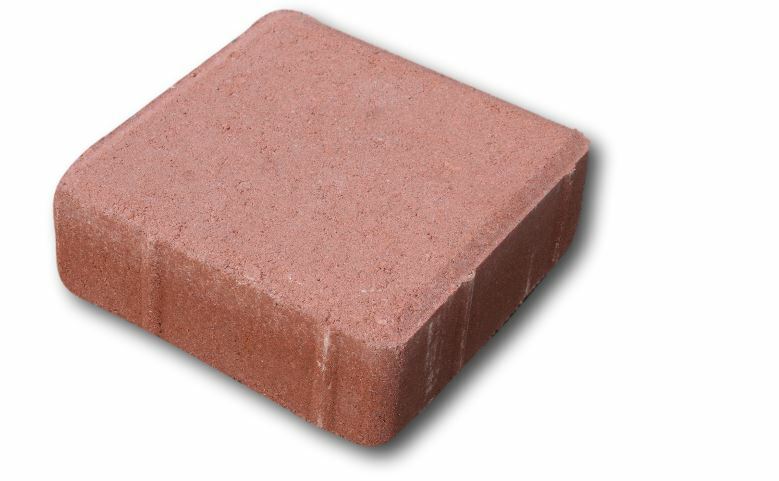 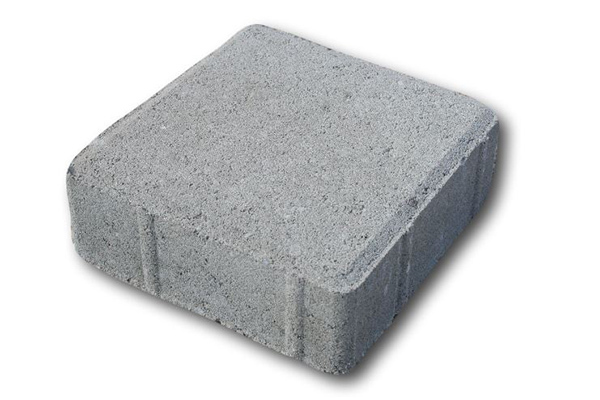 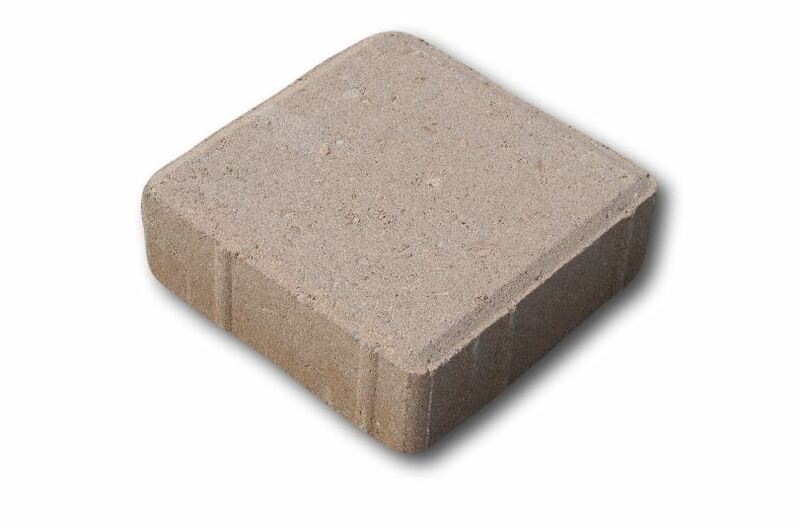 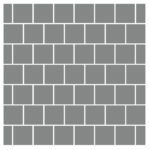 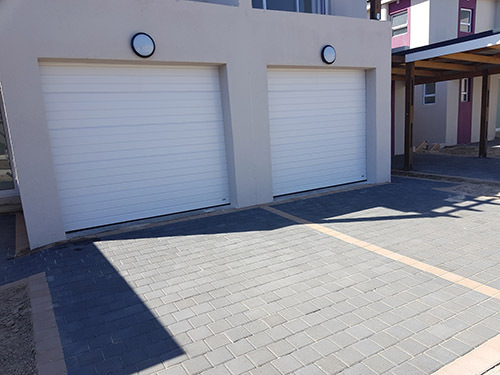 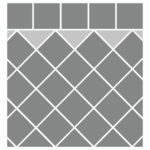 These pavers are ideal for driveways, pathways, around pools, outside entertaining areas and sidewalks, or any other domestic applications, that you might have in mind. 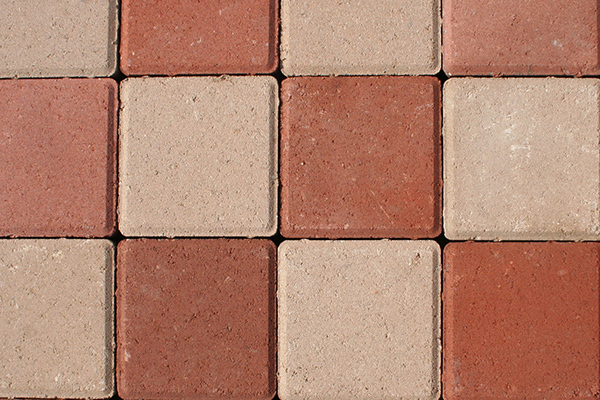 They are available in four colours; grey, tan, terracotta & charcoal which allow you the freedom to play with various colour combinations and installations patterns to create unique designs.